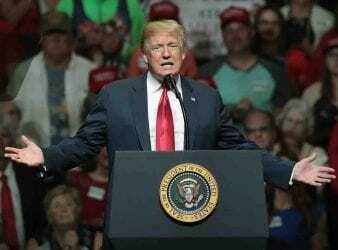 President Donald Trump has instructed his chief of staff to fire the head of the. 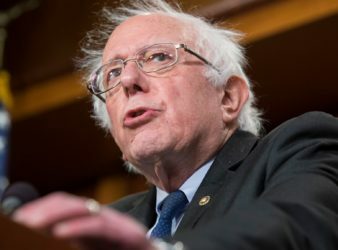 Bernie Sanders, the independent senator from Vermont has raised more than $1 million for his 2020. 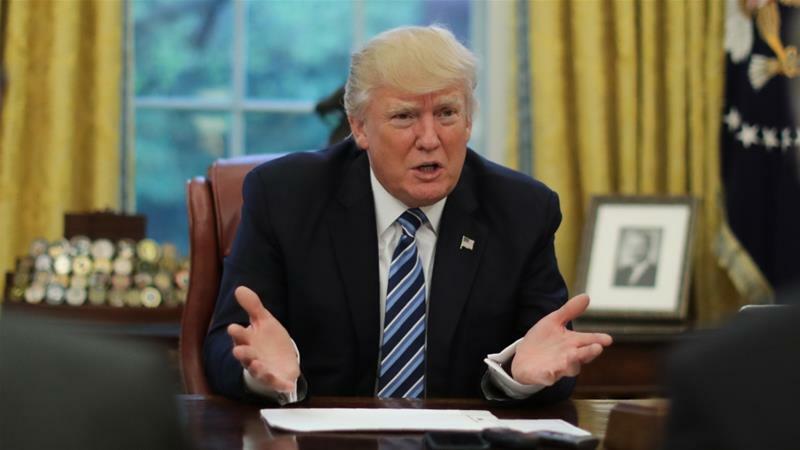 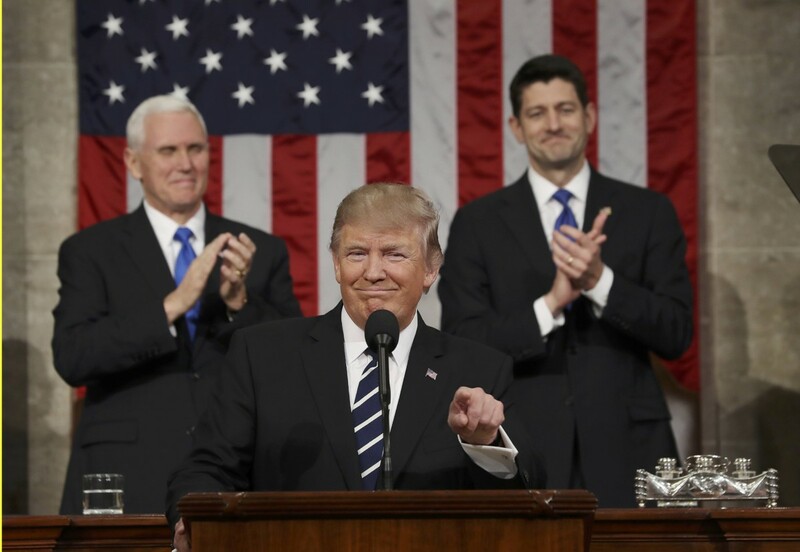 United States President Donald Trump will sign a border security bill to avert another government. 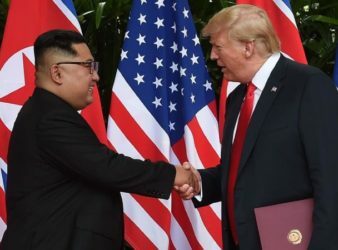 President Donald Trump and North Korean Chairman Kim Jong-un can truly make history during their. 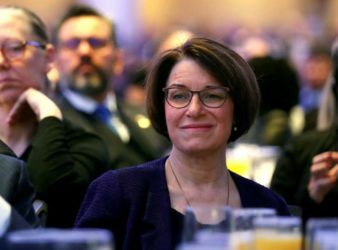 US Senator Amy Klobuchar entered the 2020 presidential race today, becoming the first moderate in. 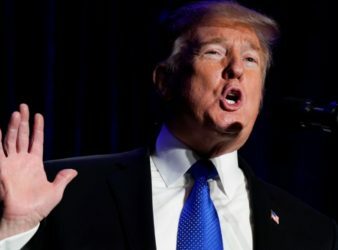 The American President Donald Trump accidentally told an audience of global religious leaders that America’s. 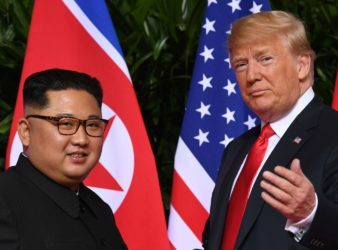 United States President Donald Trump announced on Tuesday that he will meet North Korean leader. 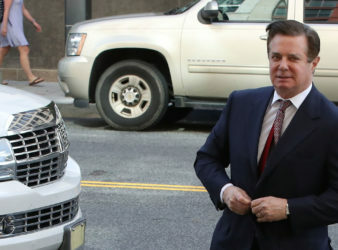 A federal judge Monday canceled former President Trump campaign chief Paul Manafort’s sentencing in his. 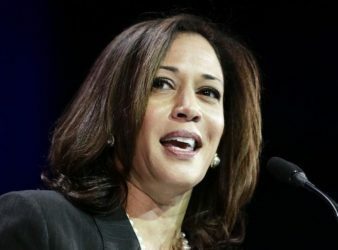 Sen. Kamala Harris (D-Calif.) on Sunday officially launched her bid for the presidency in 2020,.